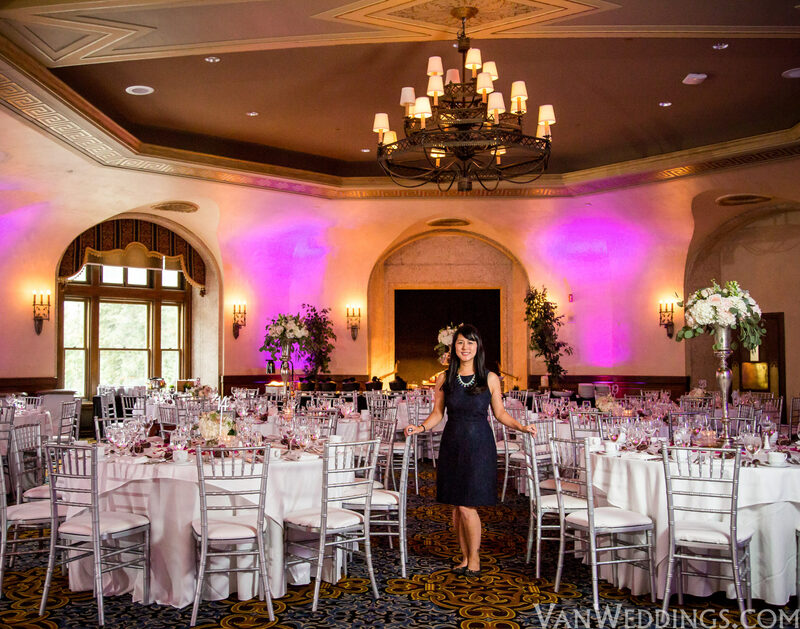 The Story Weddings’ team has planned and directed over 100 weddings since 2009 and has won the Couple’s Choice Awards several years in a row on WeddingWire.com. 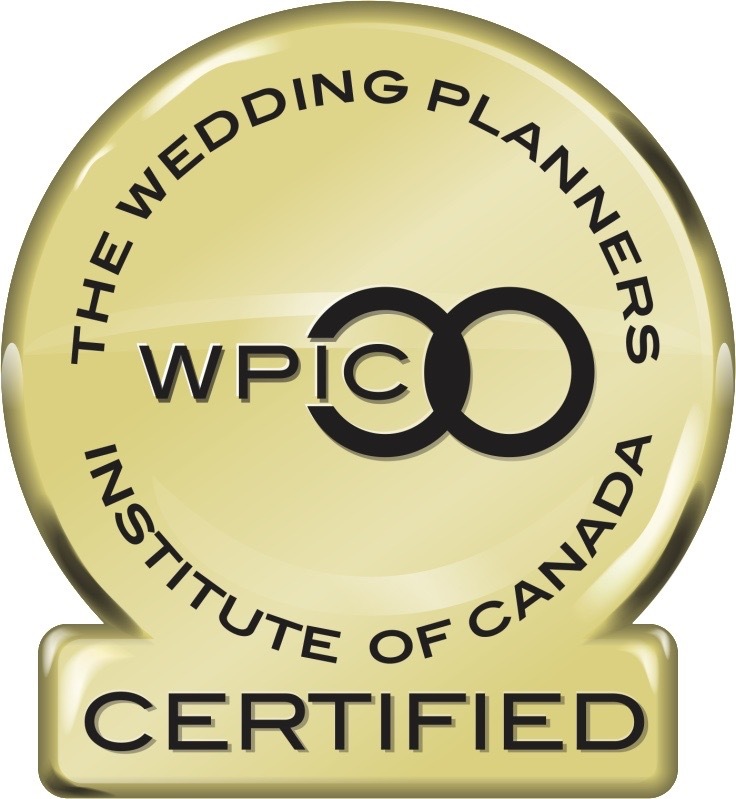 In 2015, Hevin of Story Weddings won the Wedding Planner of the Year Award from Edmonton Event Awards, and in 2018, was nominated as a top finalist for Best Wedding Over $25,000 by the Wedding Planner’s Institute of Canada. 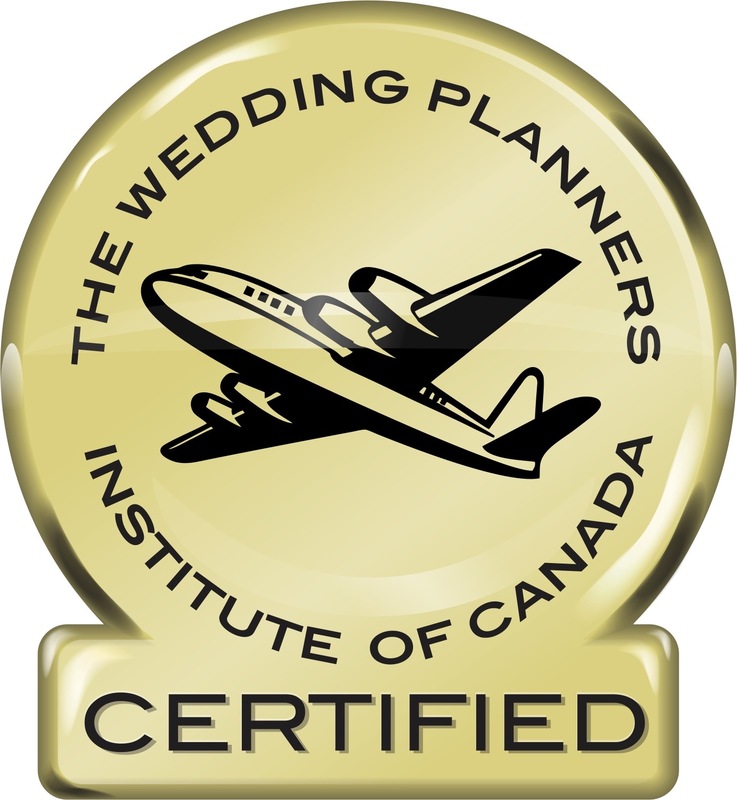 Plan your Destination Wedding in Alberta Today! Let's Get Started! !